Last year, Kia celebrated SEMA with two modified Stingers and a special-edition Cadenza. We’re not sure how many Cadenza customers want their car lowered and blacked out, but the widebody Stinger sure looked cool. This year, Kia’s back at SEMA with a Stinger GT and a new K900. Instead of working with West Coast Customs as it has before, Kia teamed up with DUB to create two cars it claims are “built to the exacting standards of today’s hottest athletes and musicians.” For the Stinger, that means adding 22-inch wheels, a custom exhaust, a new air intake, and an air suspension. Inside, there’s a custom red and black leather interior. 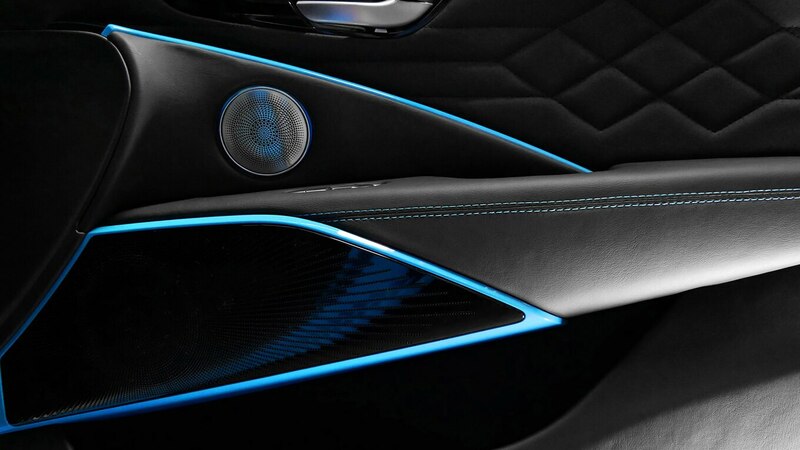 The K900, meanwhile, gets a blue and black appearance package, 24-inch wheels, a custom-upholstered interior, an air suspension, and a custom multimedia system. 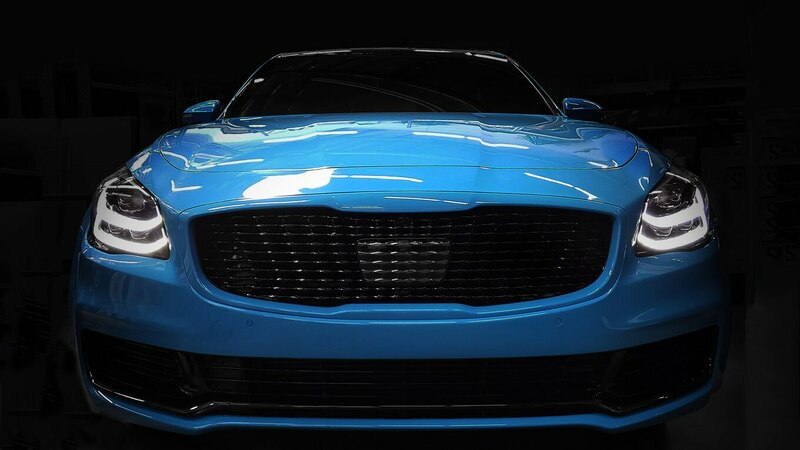 For now, Kia has only released teaser images of its SEMA lineup, so it’s hard to say how each car looks. Has the K900 been turned into “a rolling paradise,” as Kia says? Do the Stinger’s “menacing modifications” successfully “take it to a whole new level, inside, outside and under the hood?” We’ll find out tomorrow when Kia officially reveals both cars in full. Interestingly, the DUB Stinger and K900 won’t be the only Kias revealed at SEMA. The same press release promises “a world debut” that could be a new model. What it’s going to be, though, we can’t say. Hopefully, we don’t have to wait long to find out. The post Kia Brings Custom K900 and Stinger GT to SEMA appeared first on Motor Trend.